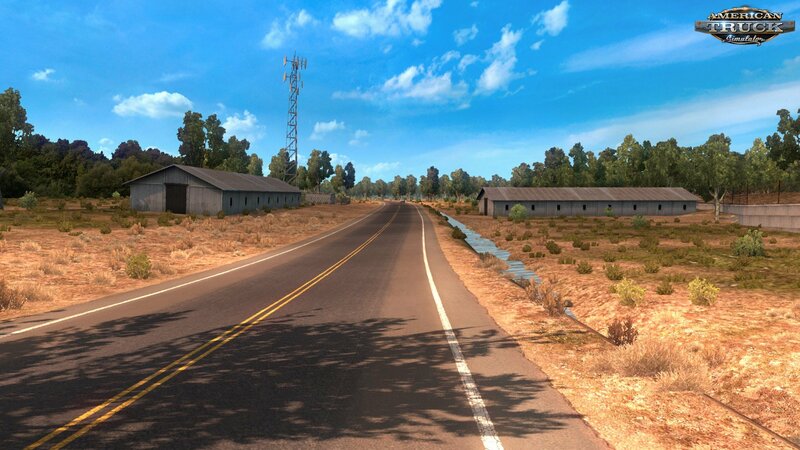 Download Project US Expansion v2.5.1 (US 50 & CA 99 Mod) (1.34.x) for ATS | American Truck Simulator game. From the author: I have decide to combine my US 50 & CA 99 & Cities Expansion mods in one big map mod called US Expansion! 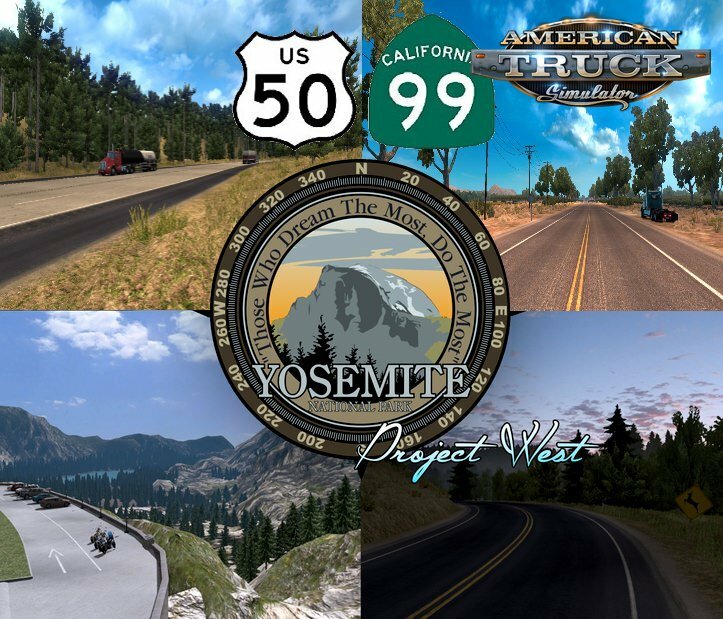 I also add the Yosemite Park roads (CA 108 & CA 120) and Lee Vining city as a scenery city form Project West in this mod with authorization of stoked_dude so you don't need Project West anymore! - Fix a LOT of errors! 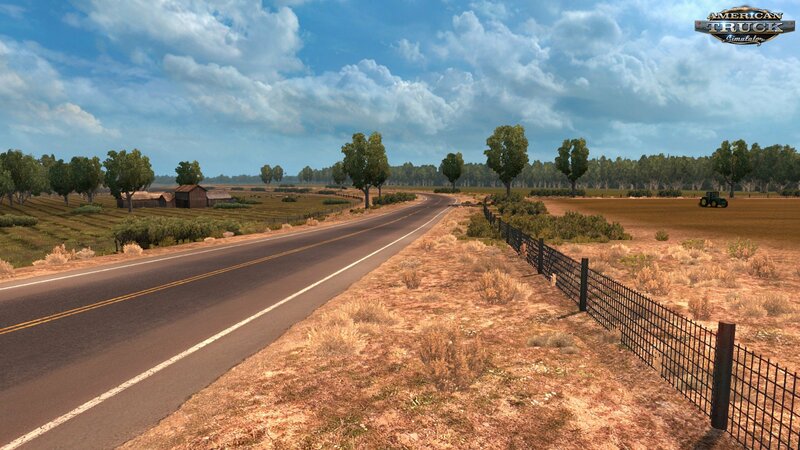 – The US Expansion combine my US 50 & CA 99 & Cities Expansion mods in one big map mod! - This mod is now standalone and do not need Project West 1.3.2 to work! 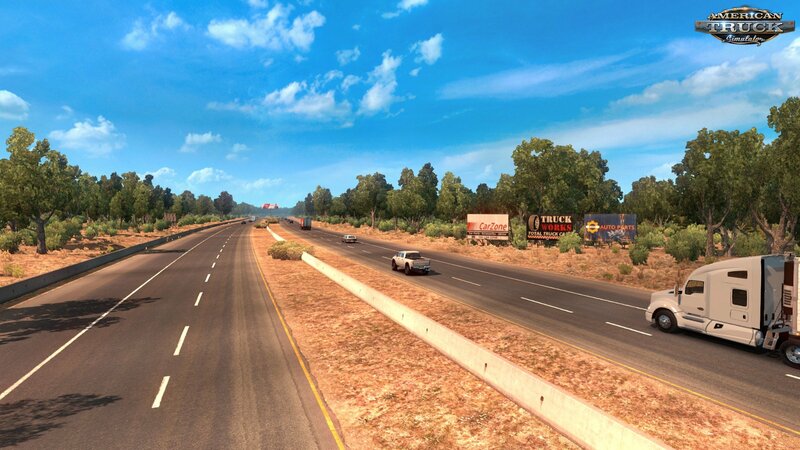 You'll need to have New Mexico DLC to make it working!